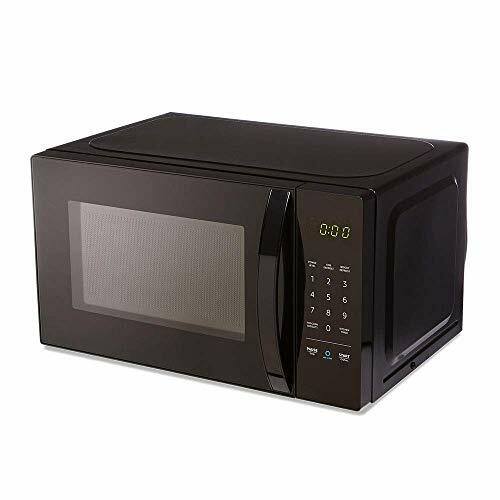 Amazon has the AmazonBasics Microwave, Small, 0.7 Cu. Ft, 700W, Works with Alexa marked down from $59.99 to $41.99 with free shipping. This is a smart microwave!